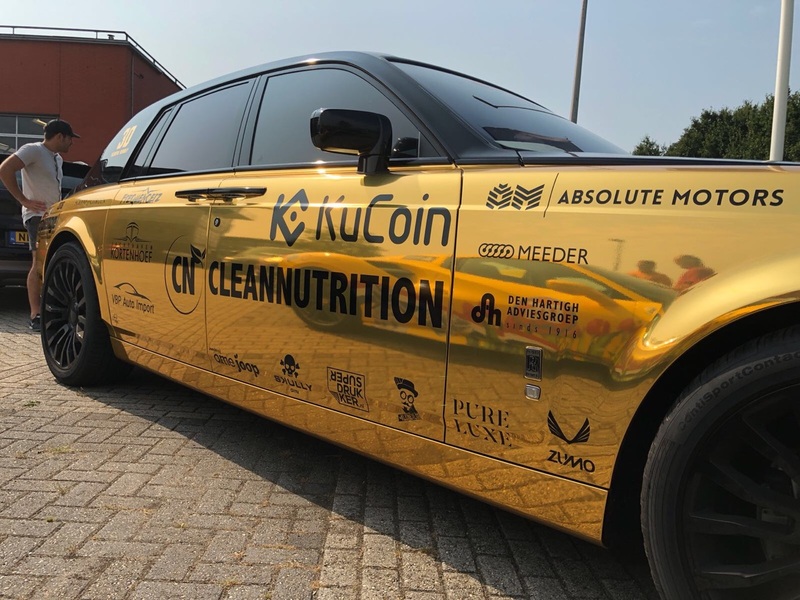 KuCoin as one of the leading cryptocurrency exchange markets today is sponsoring Holland’s most notorious puzzle rally called The Challenge. It is a private rally participated by car enthusiasts from local and international teams mainly from the Benelux, Germany, Switzerland, and USA. 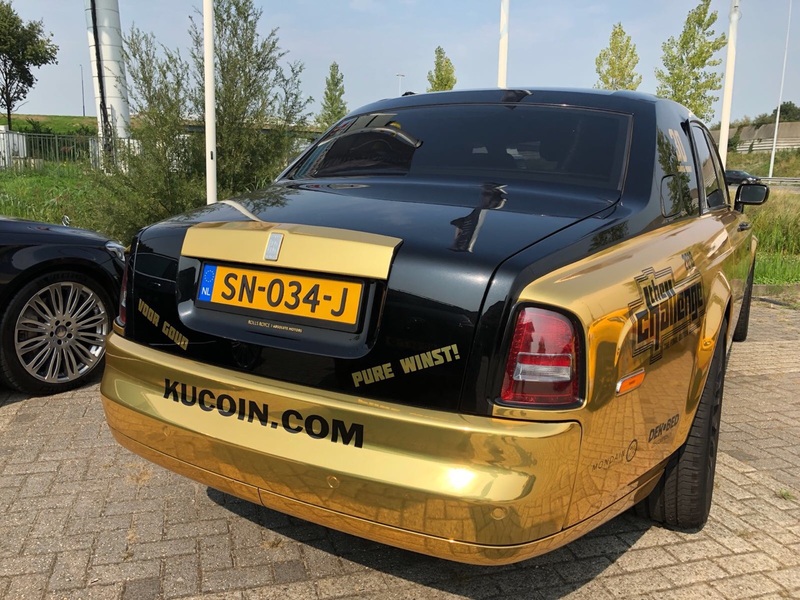 Headed by Michael Gan, KuCoin aspires to support this activity as part of their continuous campaign in bringing awareness about the significance of the blockchain technology to the modern society and how it can empower the equality of humanity in utilizing services from different industries without prejudices. A rally highlights real cars that are racing against the clock on closed-off sections of real roads that are usually roughed and relentless. Games can last many days and traverse hundreds of miles through rain, snow, day or night with the ultimate test of skill, speed, and endurance. This privately organized rally “The Challenge” has even made this kind of Motorsport more exciting. Instead of making it a pure race with a strict time limit, they have presented a competition that emphasizes impressive cars, their teams, and their lifestyle. 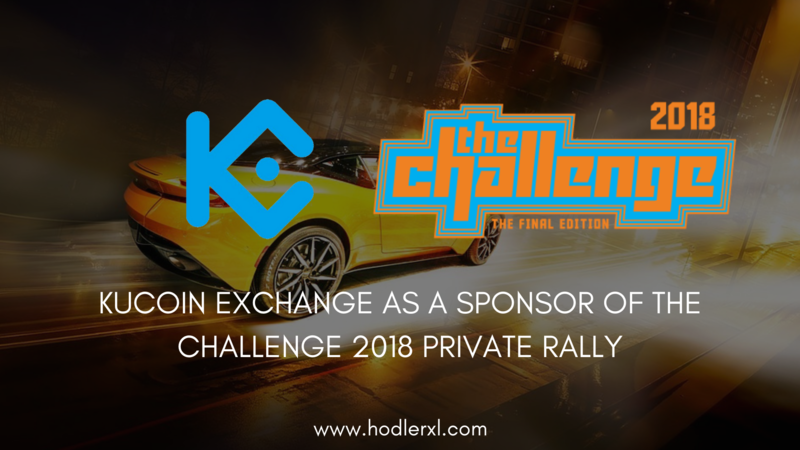 The Challenge 2018 event promises an exhibition that will trail magnificent, vast ranges of highway and some famous mountain-roads that will be occupied by 35 remarkable luxury vehicles. Registration is still open for new participants by visiting their site at https://thechallenge.info. 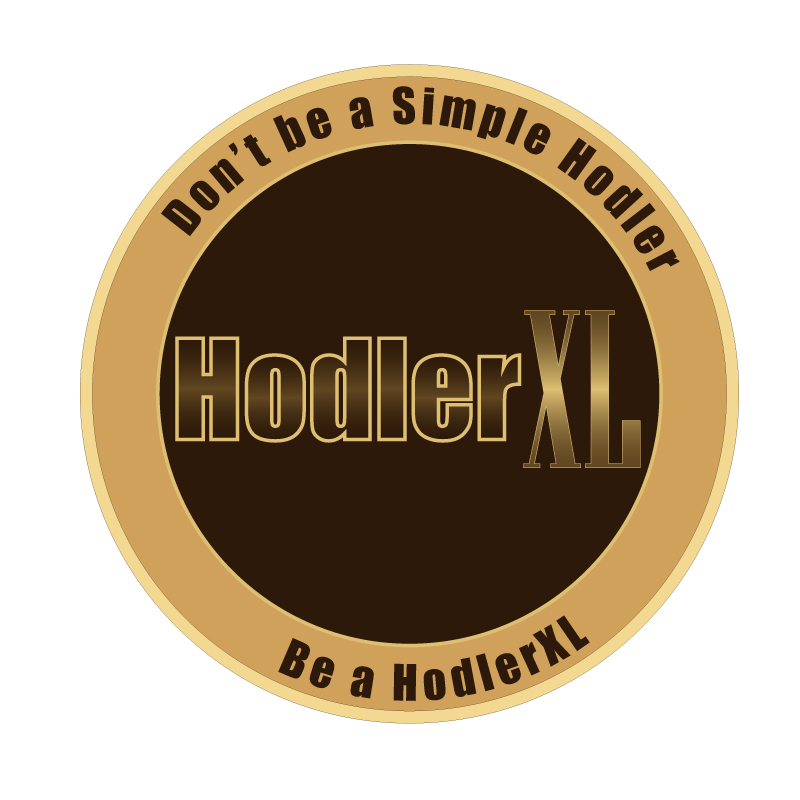 Kucoin is one of the various blockchain asset exchanges available for those in search of a modern and reliable platform to trade between cryptocurrencies. 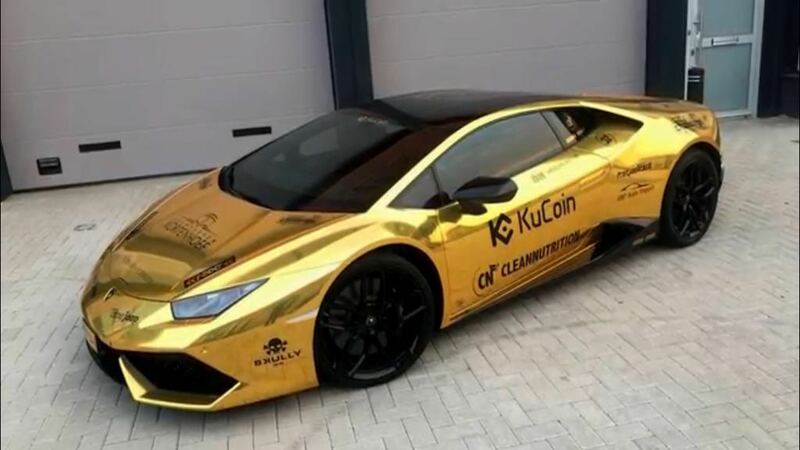 In 2011, the founders of Kucoin commenced in-depth research on blockchain technology and successfully developed Kucoin’s technical architecture in 2013. With the secure and extendable technical architecture in position, the Kucoin team advanced into the cryptocurrency exchange market confidently in 2017, serving the industry and users with excellent services and continuous development.